The Aztec civilisation was a Mesoamerican civilisation that flourished during the 14th, 15th, and early 16th centuries in the region of Central Mexico. At its peak, the empire of Aztec civilisations covered most of the northern Mesoamerica. The Aztec civilisation bore influence of the classical Mesoamerican civilisations and developed into a powerful empire with its own culture, religion, and political system. 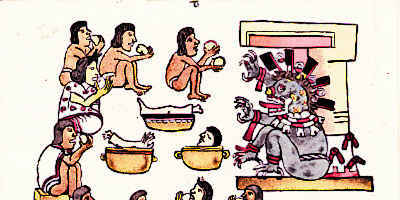 There were many unique aspects of Aztec civilisation that impressed the later Spanish conquistadors who arrived in the region in 1521. The region of Central Mexico was composed of competing city-states around the time 1100 CE. Each city state had its own ruler and nobility along with the urban centre and the farmland. With the passage of time, competing empires emerged in the Valley of Mexico and by 1400 CE, they were constantly at war with each other. In 1428 CE, the dominant empires of Texcoco and Azcapotzalco fought against each other in a civil war. The latter was defeated by an alliance of Texcoco, Tenochtitlan, and some other smaller city-states. 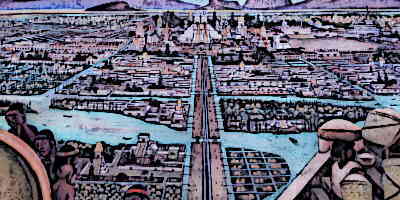 After the war, the capital of the Aztec’s, Tenochtitlan became the most powerful city-state in the region and became the capital of the Aztec Empire. 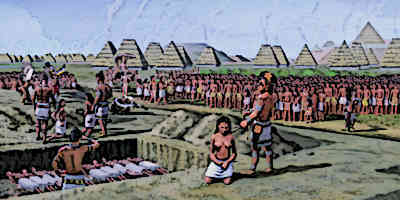 Aztecs had a unique system of governance where the city-states were ruled through a system of tribute. After the payment of this tribute to the city-state of Tenochtitlan, other city-states could have their own rulers. So while the laws and rules were largely similar, they varied to some extent from one city-state to another. There was an efficient system of law enforcement and courts and harsh punishments were meted out for crimes. 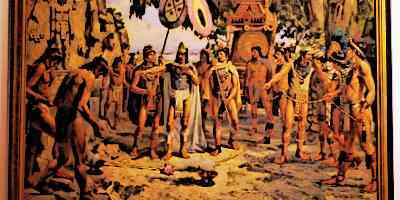 There were courts in every city-state where the senior Aztecs warriors acted as judges. Additionally, there was a supreme court at Tenochtitlan where sometimes the emperor himself acted as the judge. The Aztec civilisation had rich traditions of architecture and building which just like every other important aspect of life was influenced by the classical Mesoamerican civilisations. They built very impressive pyramids at the top of which they had temples dedicated to different gods. Special care was taken for accurate proportions of these buildings and rich symbolism was incorporated into the architecture. Other than pyramids, the Aztec’s also had magnificent palaces for the emperor and gathering places for the warriors, priests, and nobles. Education is an impressive aspect of Aztec civilisation and it was one of the first societies in the world which made education compulsory for all children. However, separate schools were established for the children of the nobility and those of the common people. Similarly, separate schools existed for boys and girls. An important aspect of education in Aztec civilisation was particular emphasis on basic military education and it was deemed compulsory for all the male students above a certain age. 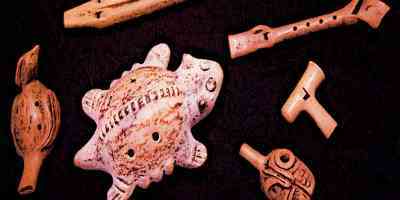 Music was a very important part of Aztec civilisation since it was included in their religious practices and rituals. Instruction of music was given to children at schools and they were also taught songs which were important in their culture. Nobles had their own bands and song writers to create music for them. Important musical instruments in Aztec civilisation included drums of various types, rattles, flutes, horns, and trumpets of various sorts. Music was also an essential feature during their religious ceremonies which frequently took place. Art was particularly important in Aztec civilisations since they lacked a fully developed writing system and their written language itself consisted mainly of pictogram’s. Thus drawing was a part of everyday life and rich depictions of battles and conquests are found in the codices. 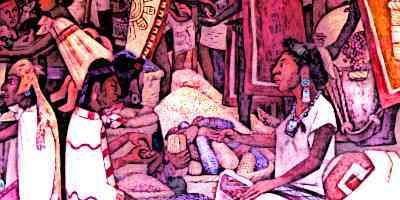 Other representations of art in Aztec civilisation included richly coloured clothing, ceremonial knives, architecture rich in symbolism, sculpture, masks of various sorts, works of pottery, carved pillars, painted walls, and jewellery of many types etc. Entertainment in Aztec civilisation mainly consisted of various games and sports, in addition to music and religious ceremonies. 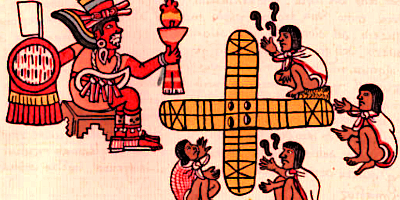 Aztecs played a variety of games some of which even had ritualistic status. 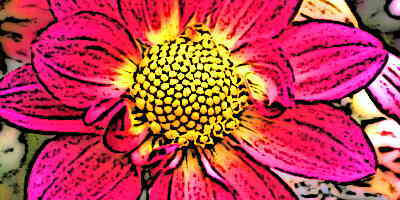 For instance, the Aztec ball game had religious significance and was reserved for the nobility. They also played board games and one common feature in all the games was heavy betting. 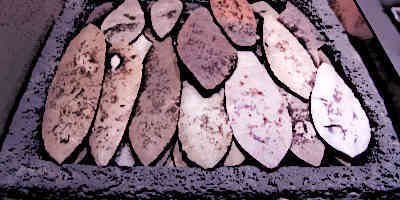 Music and dancing were also important forms of entertainment and part of Aztec life. 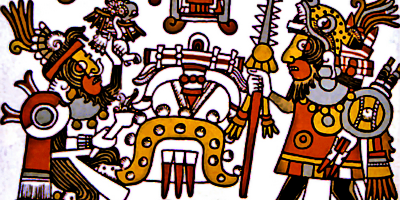 Religion was perhaps the most important component of life in Aztec civilisation. Aztec’s held religious ceremonies at the end of each 20-day month and one of the most important rituals during these ceremonies was human sacrifice for which the prisoners of war were used. Other than that, prayers were an integral part of everyday life in Aztec civilisation and every household had a special place reserved for worship and prayer. Due to the importance of religion, priests enjoyed a status on par with the nobility. 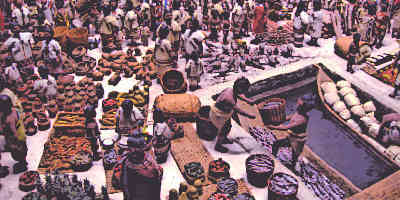 Aztec civilisation had an impressive system of hygiene and sanitation. They had steam baths for nobles as well as commoners and it was thought that regular steam baths provided good health and also drove away the evil spirits. Aztec’s built an impressive system of aqueducts to bring potable water to Tenochtitlan from the springs on the mainland. Human waste was handled by means of privies in all public places and often canoes were used to collect excrement from private dwellings. The excrement was then used as fertiliser for the floating agricultural lands or used for tanning of animal hides. Overall, the system of sanitation was better than its counterpart in Europe at the time. Aztec civilisation took birth in the city-state of Tenochtitlan which was founded by the Mexica people in 1325. With the passage of time, its importance and power grew and it became the Aztec Empire in 1428 as a result of a civil war. Aztec civilisation development a sophisticated system of governance based on tributes and formed its own laws and social organisation. Religion was of supreme importance in Aztec civilisation and it influenced every other domain of life, in particular music, art, and architecture. Aztec civilisation is also noteworthy for it’s impressive system of sanitation which was better than major medieval European cities of the time.